PARENTE, Assunta (Lemme), 95, of 825 Wakefield Street, West Warwick, passed away Saturday, September 1, 2018 at Rhode Island Hospital. She was the beloved wife of the late Louis V. Parente. Born in Warwick, she was the daughter of the late Eduardo and Filomena (Gioisa) Lemme. Mrs. Parente was a supervisor at Kent Count Memorial Hospital for 27 years before retiring in 1986. 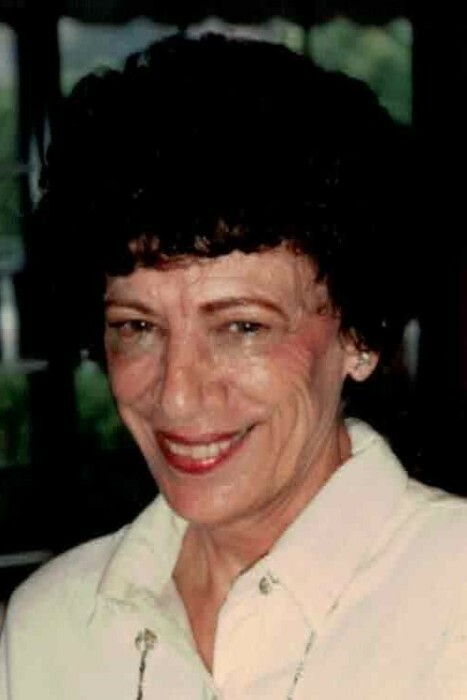 She was a communicant of Sacred Heart Church and a member of the Monsignor DeAngelis Tenants Association. She is survived by a son, John Parente and his wife Barbara of West Warwick; two sisters, Rose Ucci of North Kingstown and Palma Botelho of Warren; a grandson, Raymond Parente and his wife Angela of DeBary, FL and two great grandchildren, Gianna and Frank Parente. She was the mother of the late Phyllis L. Parente and sister of the late Henry, John and Celestino “Chester” Lemme.